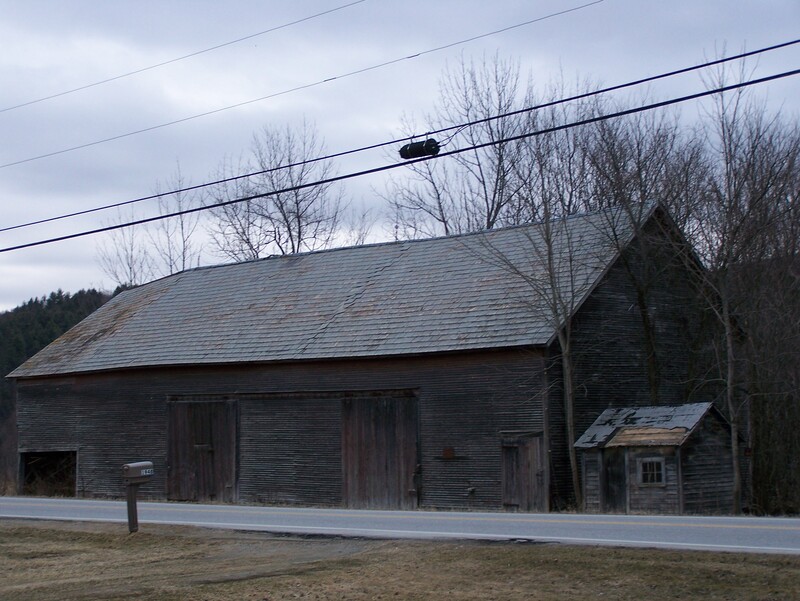 In my last blog, I wrote about the Ira, Vermont 1770s timber frame barn that I am currently working to restore. 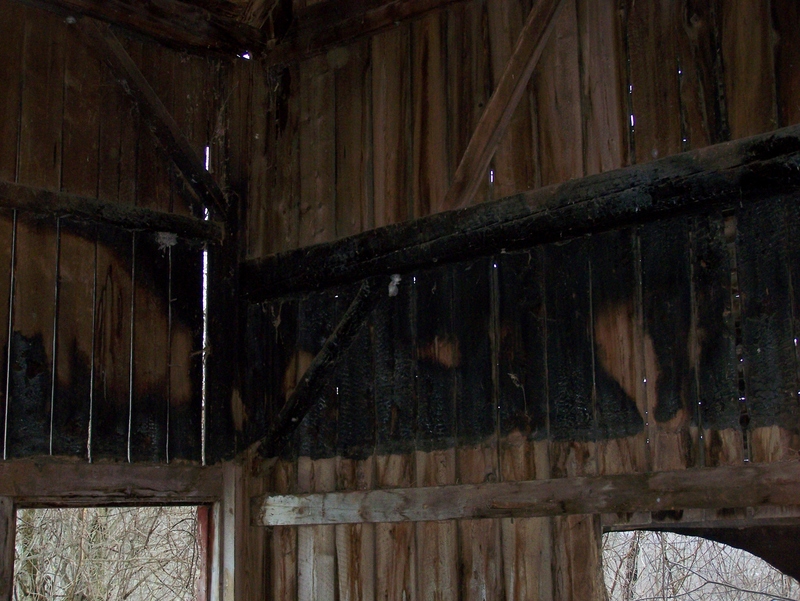 Here is the tale about how this barn did not burn down 85 years ago. What follows is a true story, recounted to me by the gentleman whose family owned the Ira barn for generations. 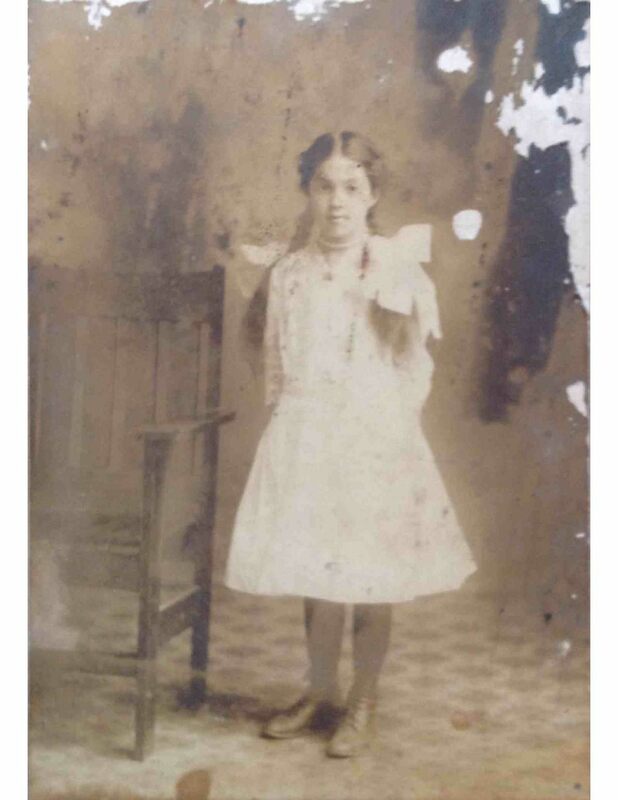 The picture below shows his grandmother, Lila, as a young girl, in about 1906. When the fire took place, she would have been about 35. 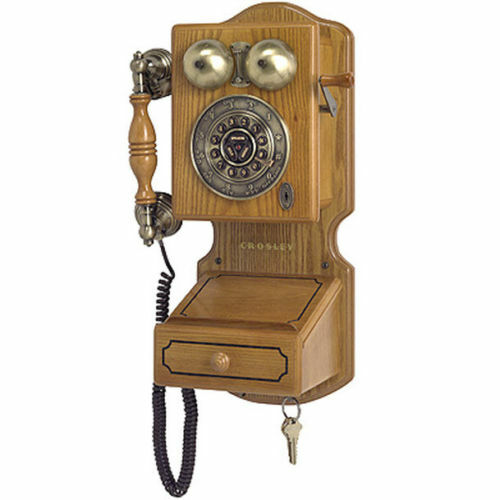 About 85 years ago, his grandfather, Grant, was working in the barn during a torrential spring thunderstorm. A bolt of lightning struck the metal manure track and ignited the southeast upper corner of the addition’s loft and then traveled along the wall. 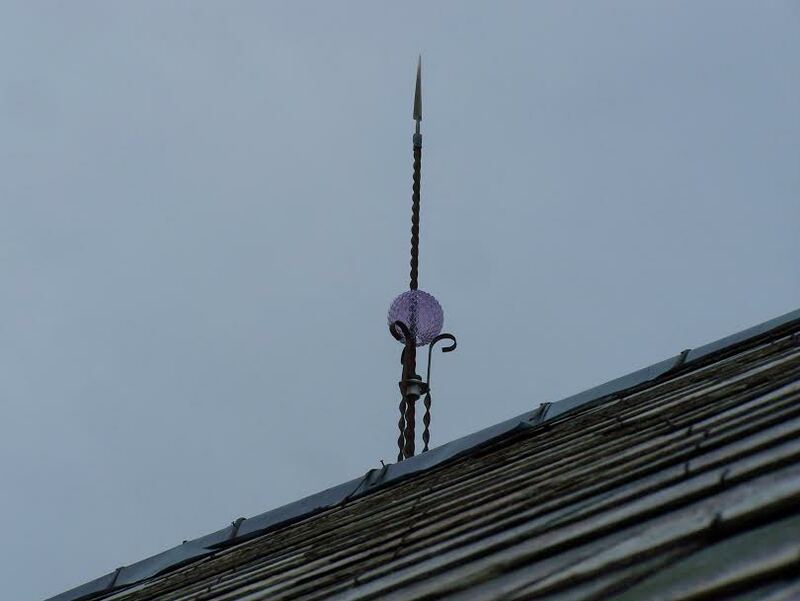 In the picture below, you can see where the lighting hit the side of the timber frame structure. There were no ponds or hydrants nearby. But miraculously, it was still raining hard and the town road next to the barn was full of potholes. 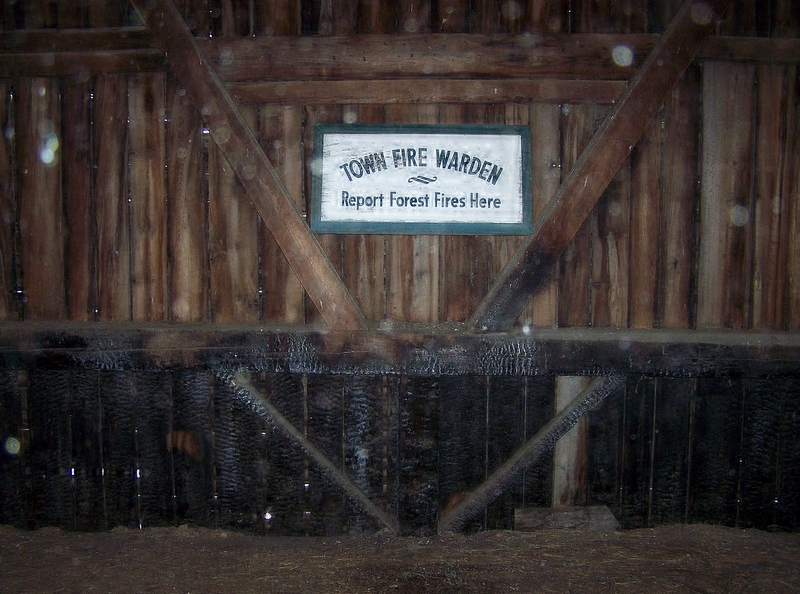 The neighborhood fire crew formed a line, scooped water from the potholes and passed the buckets to others who had scrambled into the smoking barn loft. We are very fortunate that the community helped to save this old barn in the pouring rain. Without the rain, the potholes would not have been full, and the barn certainly would have been lost. After the fire, Farmer Grant decided that lighting rods might be a good idea,! Meanwhile, restoration is under way here in Vermont on this beautiful timber frame! 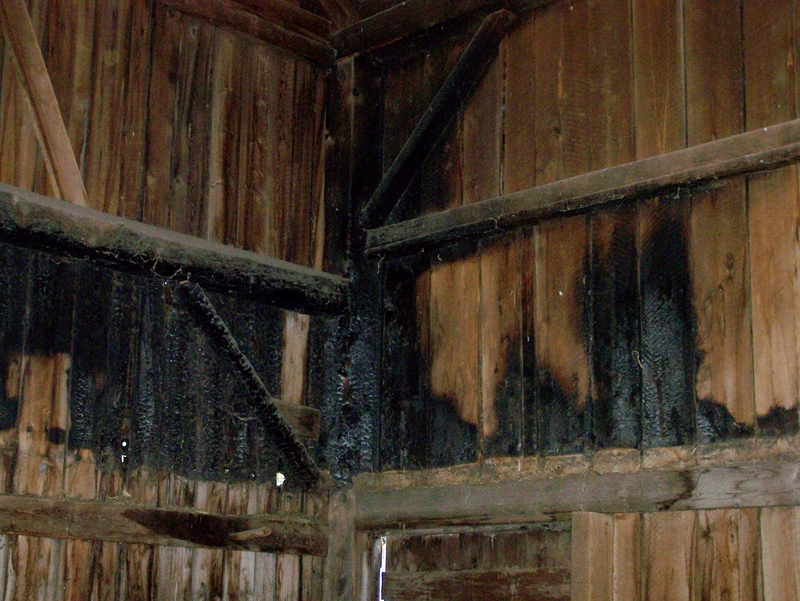 Despite the visible charring on the timbers, the old barn frame itself is not structurally damaged. We are going to sand blast the big timber and reuse it; the sand blasting will take off the char. It seems important to include these timbers in the restored frame, as this story is part of its history. Want to come see the barn in person or visit some of the other timber frames we have here at our shop in Middletown Springs? Please let us know! This entry was posted in Green Mountain Timber Frames, Post and Beam, Sold Timber Frame Homes, Timber Frame Projects and tagged American heritage, barn fire, barn frames, barn houses, barn restoration, historic New England, timber frame vermont, vermont timber frames, vermont timberframe by Green Mountain Timber Frames. Bookmark the permalink.